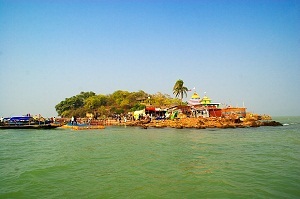 On the way to Satapada at a distance of 25 KM from Puri , there is a temple of lord Vishnu in the form of Alarnath. While travelling from Puri towards Satapada at the center of Brahmagiri market, take left turn to travel 200 meters to reach the entrance of the temple. Parking space is available in front of the temple. Lord Vishnu is worshiped here as Alarnath with four hands holding shankha, chakra, gada, and padma (conch shell, disk, club, and lotus). 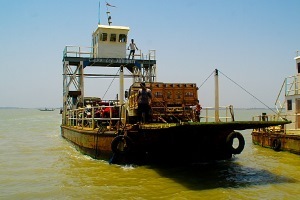 This temple is visited by devotees during Anasar period after Snana Yatra . During this period Lord Jagannath of Puri stays inside due to fever after the bathing festival Snana Purnima. 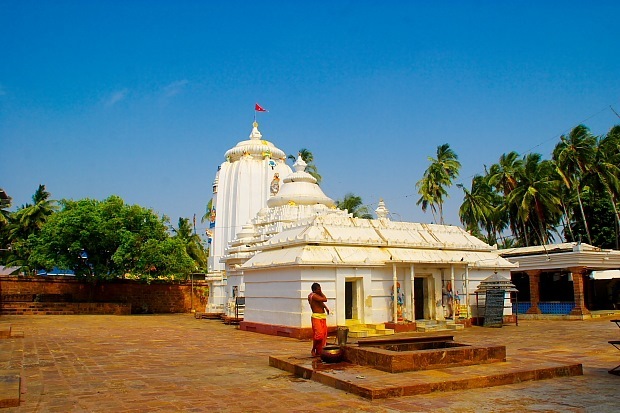 As devotees can’t get darshan of Lord Jagannath during this period, they visit Alarnath temple to get his blessing. During Anavasara period Chaitanya Mahaprabhu visited Puri but could not see Lord Jagannath. As he was disappointed but Lord Jagannath directed him to visit Alarnath temple. On his visit he was praying god on a stone. This stone has marks of his body parts and prayed inside the temple as Prema-sila. Inside the temple complex photography is allowed but taking photo of main deity is restricted. It will take 15 minutes to complete you temple visit as this is not as big as Puri main temple and few devotees visit this temple in normal days. 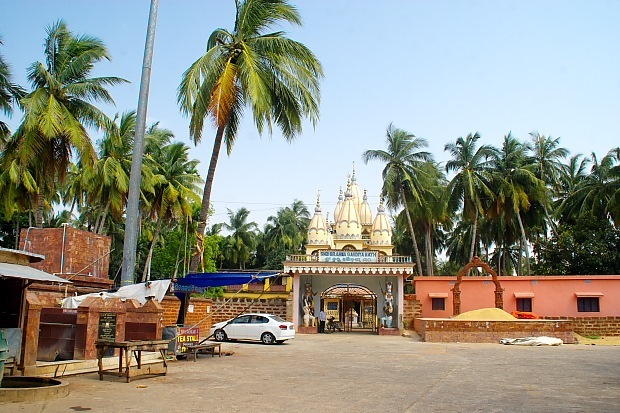 Close to the temple you can visit s Sri Brahma Gaudiya Math. This temple was established by Srila Bhaktisiddhanta Sarasvati Thakura. ISKCON (International society for Krishna Consciousness) has taken up several renovation work here. This Math is visible while approaching main temple from Brahmagiri market side.